I welcome you, Wintercraft! 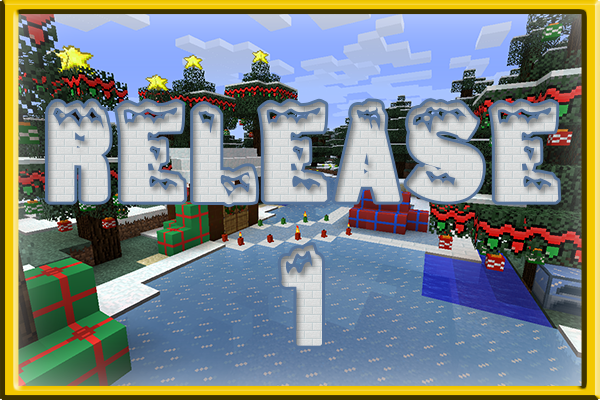 A mod that adds more wintry/Christmasy items/blocks/events into your Minecraft worlds! Have you ever wanted Santa to visit or maybe have it snow in every biome? Then check this mod out for that and much more! This is the first release/stage of this mod, and am planning for two more major releases before this mod is complete. Snow in every Biome during December and January! Santa May Visit if you have some Cocoa and Cookies for him!